Phoenix Haus brings to market an option for living a low energy and healthy life. 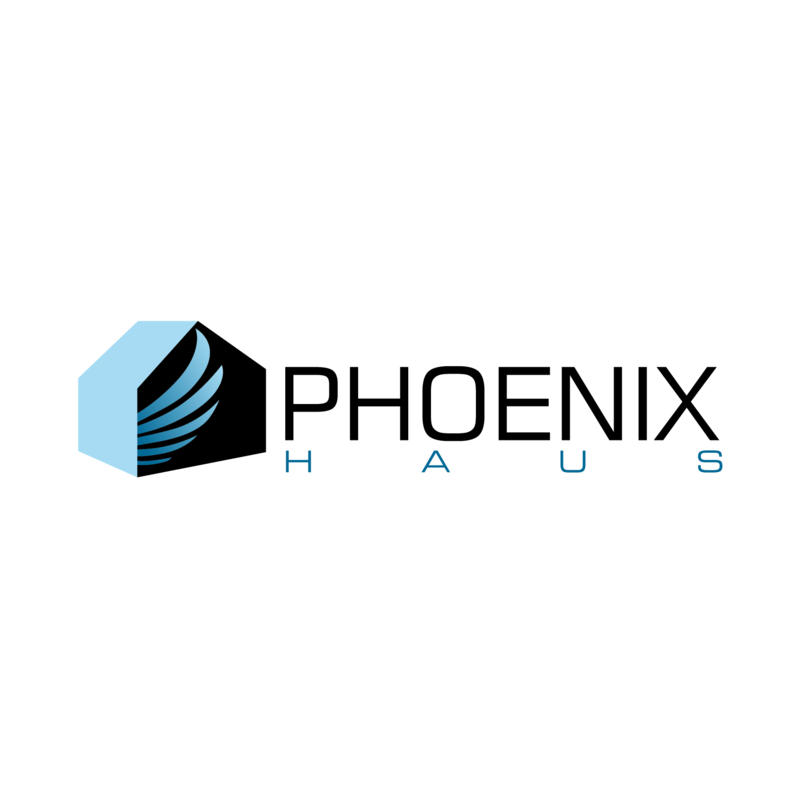 Started in 2011, Phoenix Haus offers a prefabricated design and build solution for high performance low energy use homes and multi-unit buildings[small scale], integrating the requirements of Passive House. Our building approach is based on a 90% energy reduction over code built homes, with a focus on a quality shop built solution delivered to the project site, resulting in a drastic reduction in construction lead time.